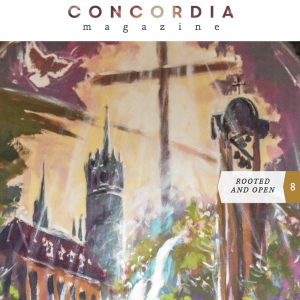 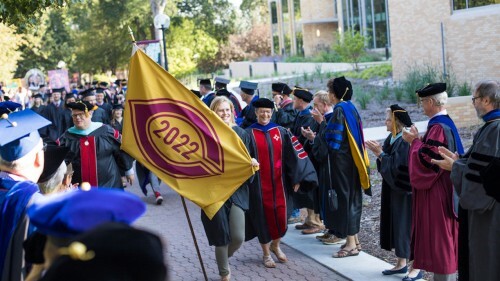 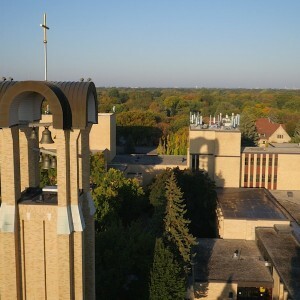 More than 600 first-year students launched their college careers at Concordia with opening convocation. 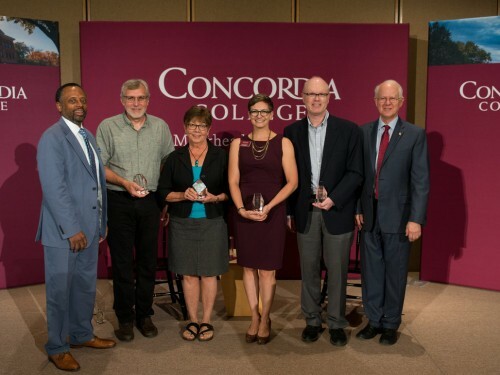 Three faculty and two staff members were recently recognized for excellence, outstanding service and dedication to the college. 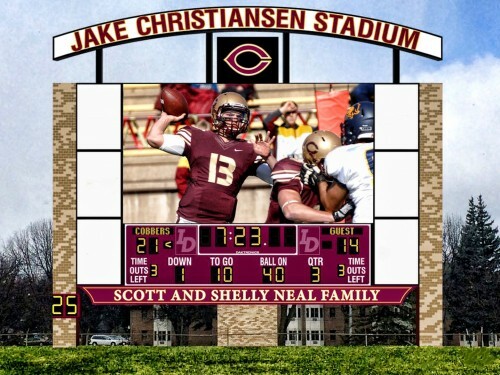 Before the start of the 2018-19 athletic season, Jake Christiansen Stadium is getting a facelift. 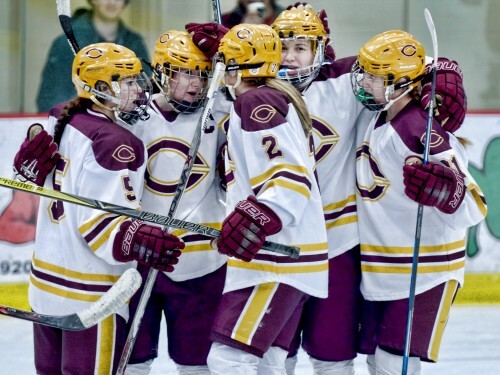 Concordia Athletic Director Rachel Bergeson announced that former Augsburg and St. Thomas assistant coach Maureen (Hardwick) Greiner has been named the new women's hockey head coach. 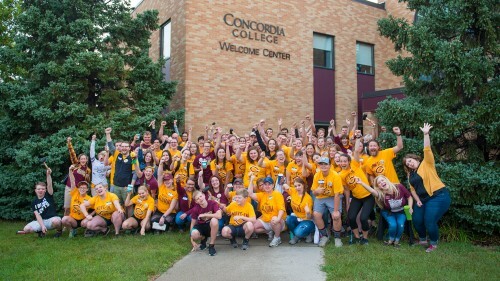 Move In Crew volunteers are ready to greet Cobbers as they arrive on campus to begin Fall Semester.